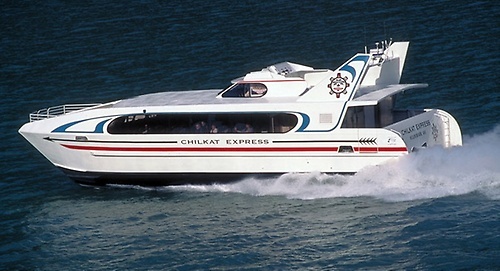 Puget Sound Express is a family run whale watching and site seeing company. 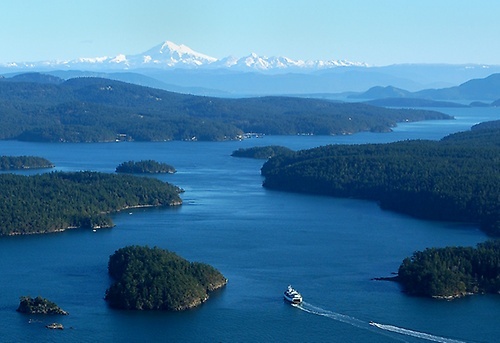 We operate the official ferry service between Port Townsend and San Juan Island with a focus on wildlife viewing and fun! Your goal is to see whales and our goal is to show them to you. 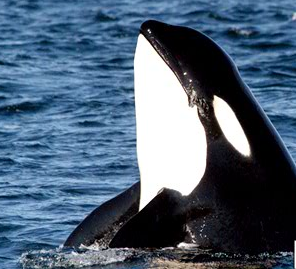 With thousands of departures over 29 years, our local knowledge of orcas and other whales is unmatched. As a result, our success rate is the best in the industry. Our whale watching tours are guaranteed to connect you with whales, or your next trip is free. Puget Sound Express has been operating whale watching tours for 29 years, and in that time we have always endeavored to make your trip a lasting memory. Ours is a family-run business, with three generations of knowledge and caring at the ready. 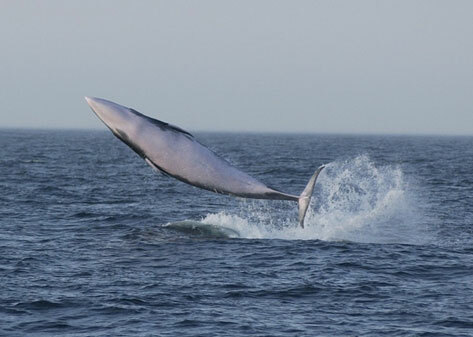 Want an amazing whale watching experience, but don't have all day to spend on the water? Our 4 Hour Guaranteed Whale Watching Tour is the perfect trip for visitors and travelers with a busy schedule! 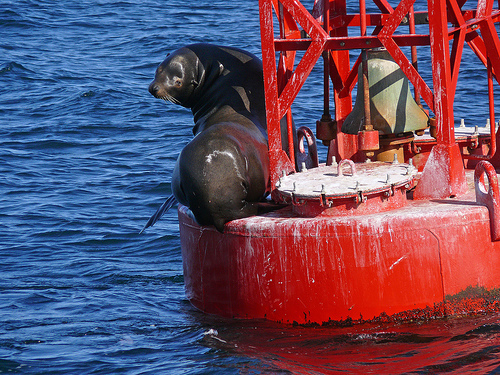 Our 4-hour whale watching cruise departs Port Townsend both in the morning (10am) and in the afternoon (2:30pm). We head out towards the San Juan Islands to wherever the whales are in the Red Head, our comfortable and fast, 40-seat tour boat. Depending on the location of the whales, we will spend anywhere from 25 to 60 minutes observing them. 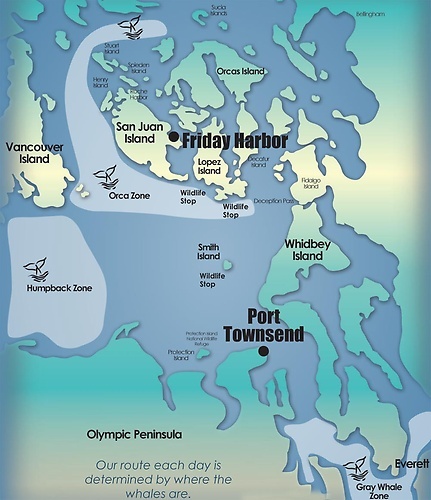 Please note that depending on where the whales are on a given day, this tour can range from 3.5 - 5.5 hours.